Love the look of a fresh dye-job but can't quite make it to the salon every six weeks? 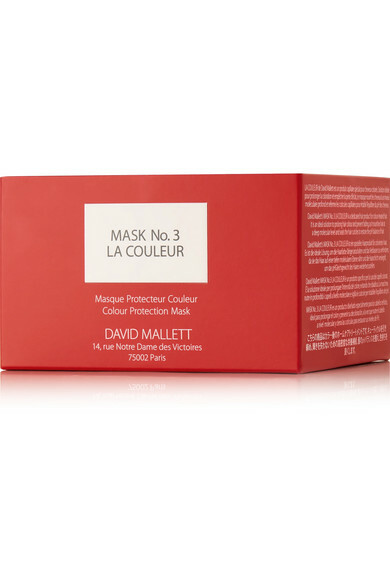 Try David Mallett's 'Mask No.3' mask. 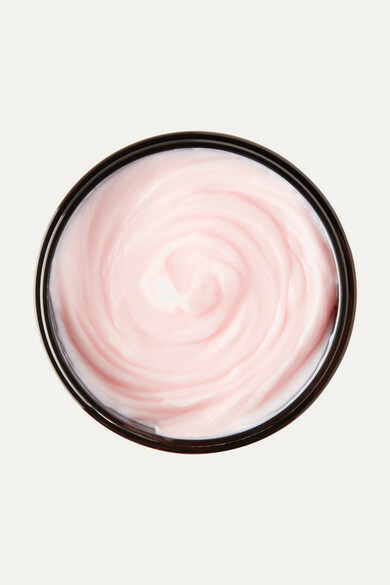 Designed to keep color from fading, this lightweight formula is infused with Raspberry Vinegar to balance hair's pH levels, seal cuticles, and nourish each strand at a deep, molecular level.